This years biggest trends have been emerging for some time but were about to see them being taken to a whole new level as couples embrace the unknown and just go for it. 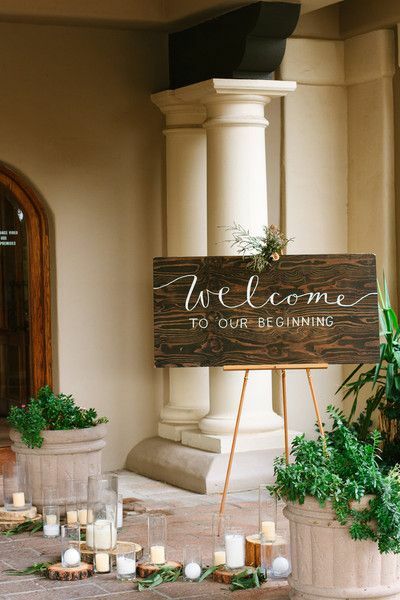 Were stepping a little away from DIY and finding the perfect balance between rustic & glam and vintage & modern. 2016 your'e going to be awesome!! 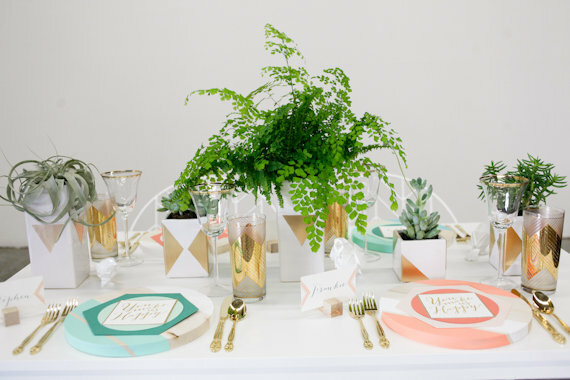 Silver and gold have always played a big role in wedding decor and last year we saw copper make a huge appearance. 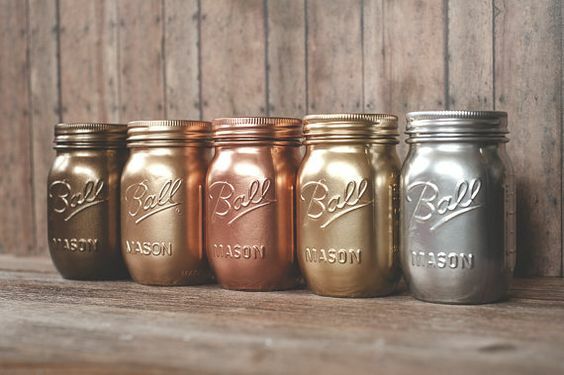 This year we will see metallic's on a whole new level with rose gold and bronze adding to the mix. The geometric faze is only going to grow this year with couples choosing to add geometric prints and shapes in their decor. 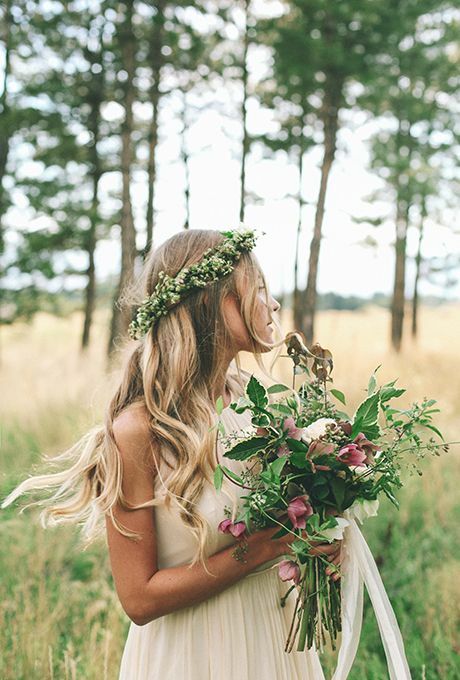 Were still designing loose hand-picked florals with loads of foliage and texture. This year we will see a lot of clusters of one type of flower in centrepieces in an unstructured trailing style. Brides are living on the edge when it comes to dressing their maids, first it was the same fabric in a different style of dress, then we broke into mismatched maids of varying shades, this year brides will go bolder having their maids in different colours across their wedding palette. Think logs and twigs and moss and a range of lush foliage dripping over every space on the table, woodland style will really come into its own this year. 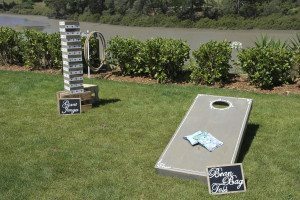 Couples are looking for fun ways for their guests to pass the time while they are off getting their photos; carticuture artists, magicians, photobooths/polaroid stations and the popular lawn games will be featuring in many weddings this year. 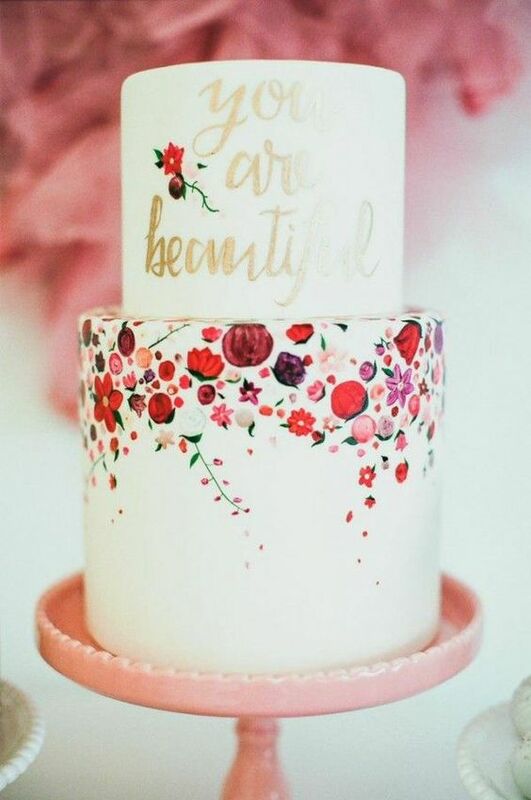 Floral maids, printed linens, vintage floral stationery will be making its way into wedding style this year. Think sharpy laser cut wooden decor and soft luxe silky ribbons and textured linen tablecloths. 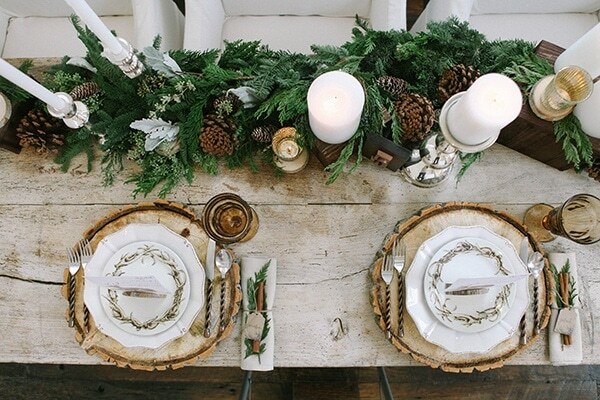 Rustic is still very much alive but is getting the royal treatment this year with the addition of chic linens, crystal vases, an abundance of candles and glamorous flowers. 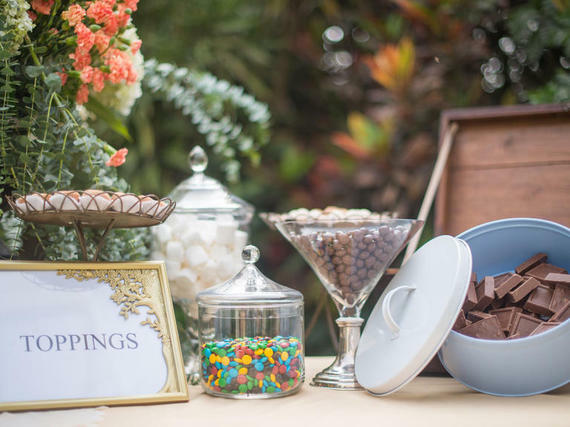 Think a self serve cocktail bar with bowls of garnishes to self pour beer bar, ice-cream station with a range of toppings or the ever popular candy buffet. 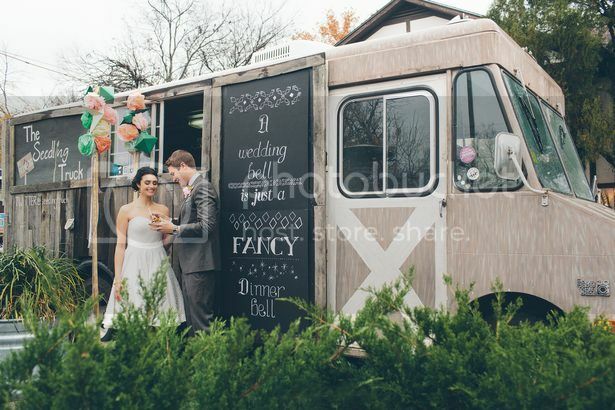 Whether you are thinking of a cocktail hour snack or feeding the crowd your favourite cuisine for dinner food trucks will be making an appearance at many a wedding this year. The guest list seems to be shrinking, gone are the days when couples allow their parents to invite distant relations they may never have met. 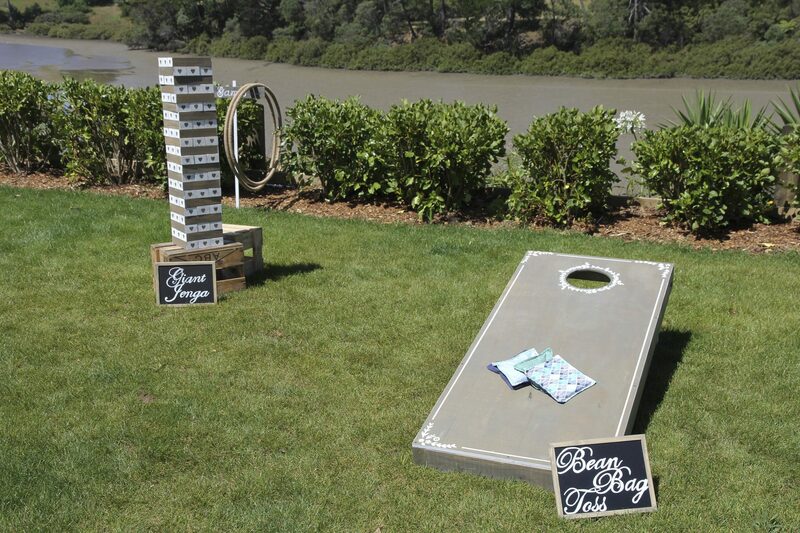 These days couples are being very choosy and keeping the occasion small. 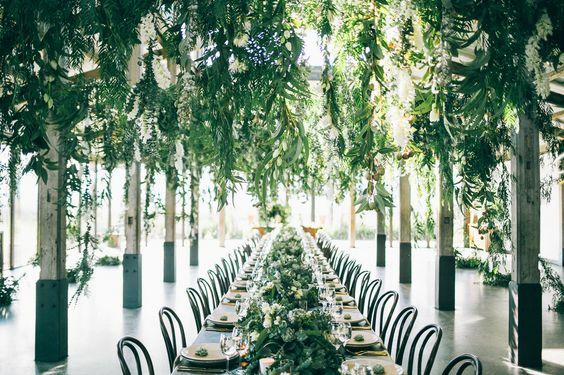 This year more and more brides are keeping their table decor minimalist and choosing to drape decor such as flowers and lights from the ceiling to create drama.